Linda, a visitor to the garden center, happened to be there when we found the tropical milkweed with the 8 monarchs on it. She shared this photo with me. You can’t see them all, but you get the picture! centers with my sister. Although they had lots of beautiful plants, I didn’t see any focus on butterflies, monarchs, pollinators, any of the stuff we hold so dear at Natureworks. When I came home to my garden, I really felt embraced by its lushness and life. And when I came back to Natureworks, it hit home what a very magical place this is. Small in size, big on magic! making the most creative dishes with cauliflower these days. We have all kinds of organic fall veggie seedlings in stock- come in and keep on planting. That is another thing I didn’t see at all in my visits to other garden centers- no one was even talking about the fall food growing season. What a lost opportunity. 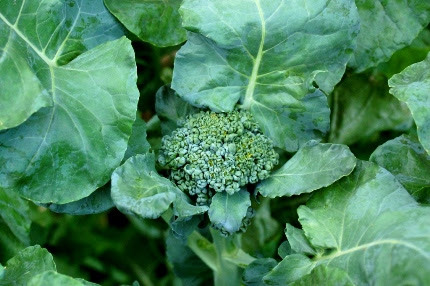 The organic broccoli seedlings are here! 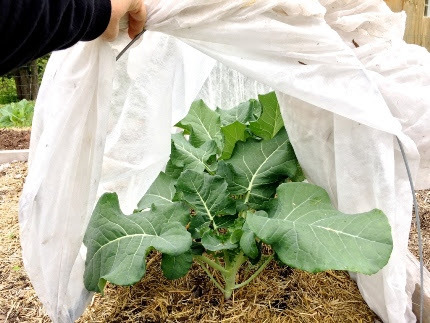 And we have floating row cover fabric and hoops and straw. 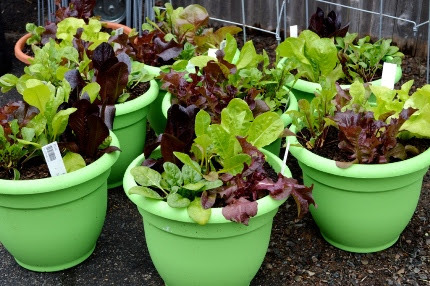 Now is the time to plant up Lettuce Pots! Mix it up and include Swiss chard, spinach, or some fresh herb plants. Mark your calendars for Saturday, August 26th. We will be hosting a monarch butterfly event with the CT Horticultural Society. 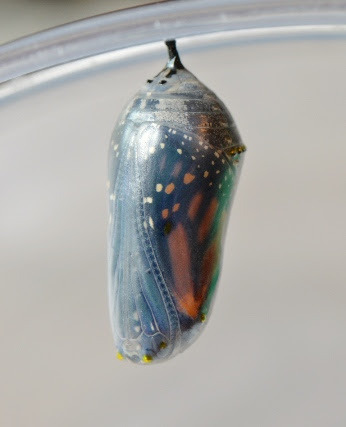 This Thursday evening I am giving a monarch talk to a group in Chester. Because of that, we won’t have Facebook Live at 4 pm as usual. Instead, we will post a video that Kassie and I are creating on Caring for the August Garden. It won’t be live, but it surely will be fun and educational! Click Here to watch it. 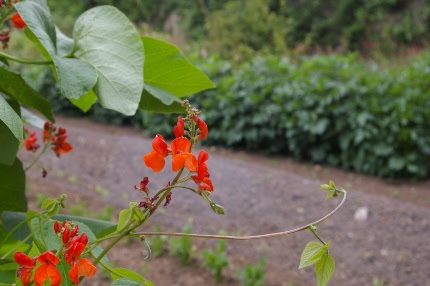 Have you ever eaten scarlet runner bean flowers? Don’t miss our Edible Flowers and Herbal Iced Teas workshop this Saturday morning! I am SO excited about our workshop this Saturday morning on Edible Flowers and Herbal Iced Teas. My staff and I will be making all sorts of delightful treats for you to sample and I will explain how to grow and use these wonderful plants. The cost is a mere $5. Registration information can be found below. 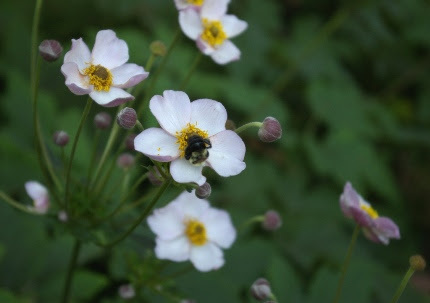 As you drive in our driveway, look to your left and you will see a big stand of Anemone ‘Robustissima’ in full bloom. We usually consider Japanese anemones to be fall bloomers, but this variety starts the season off in late July. 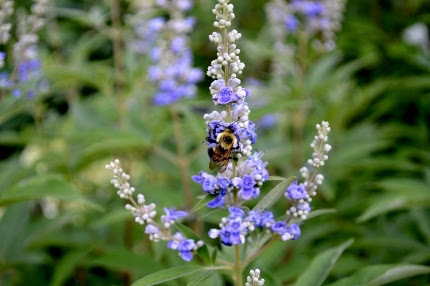 It spreads vigorously and is ideal for meadow plantings or mixed borders like mine where I like the plants to “duke it out”, take up space, and eliminate the need for me to weed or mulch. The bees love it. There are so many great plants in flower right now. They all share one characteristic- they have absolutely no problem with August heat and humidity. They LOVE this time of year. On the left is Vitex with purple flowers followed by decorative (and herbal) seedpods. 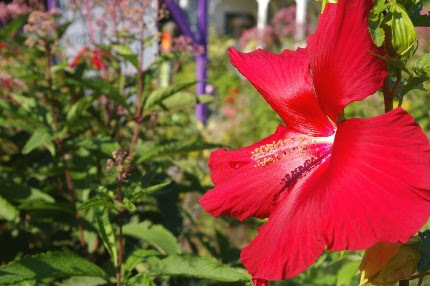 This plant is not eaten by deer and does not require supplemental watering once established. That’s ideal for a month when so many people are traveling and partying and not paying a ton of attention to the needs of the garden. I hope you are enjoying your summer garden. 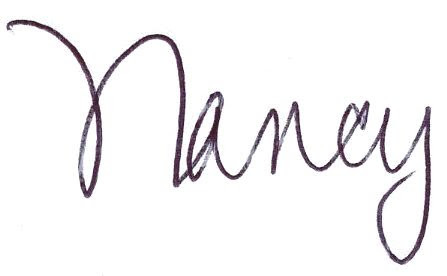 Be sure to stop in for a visit. 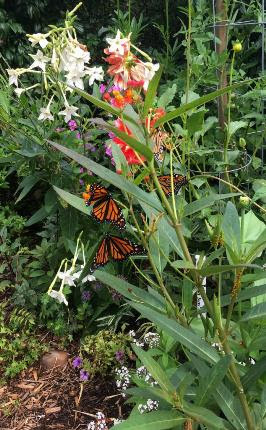 If you have company staying with you, bring them along to see the monarch nursery and stroll our demonstration gardens. It’s a great place to take pictures! If we are going to have a significant monarch butterfly release in the afternoon, we will post it on Facebook, so stay tuned. With 139 chrysalises, it looks like it will be happening a lot this month!